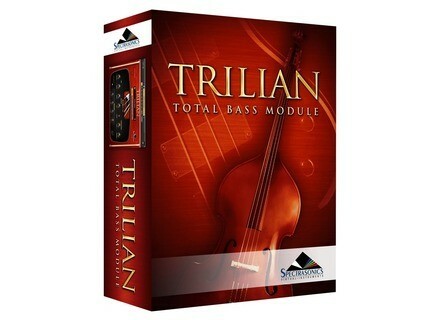 Trilian, Virtual Bass from Spectrasonics. 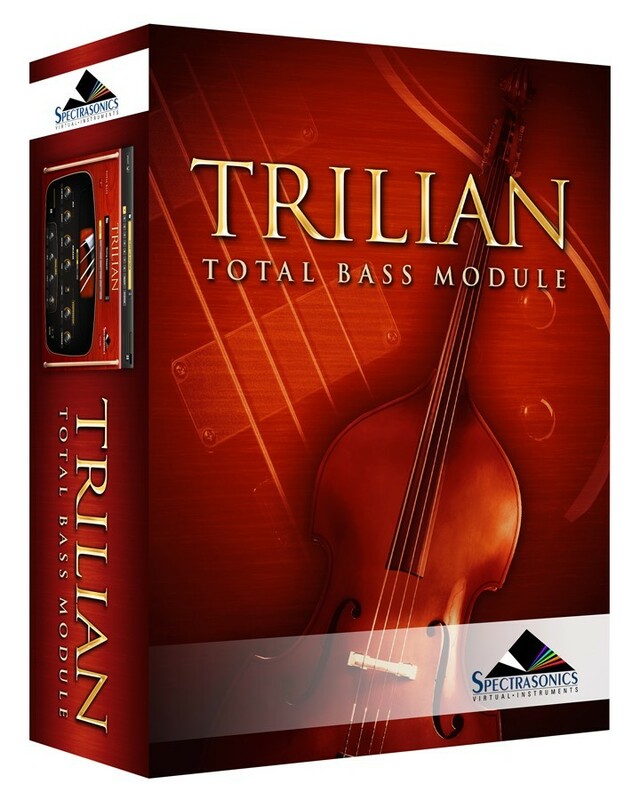 Spectrasonics has announced its new virtual instrument Trilian, the successor to the Trilogy bass module. The new instrument has a larger core library and features new acoustic, electric and synth basses - as well as enhanced versions of the classic Trilogy sounds. rilian is the first 64-bit native software based on Spectrasonics STEAM Engine and is the first virtual instrument to feature full library integration with the company's Omnisphere synthesizer. Larger core library includes multiple NEW Acoustic, Electric & Synth Basses. Based on STEAM Engine technology - like Omnisphere. New Browser with Searching, Attributes/Tags, Images. [NAMM] Spectrasonics Stylus RMX v1.7 Spectrasonics has announced Stylus RMX version 1.7, featuring 'Time Designer' which transforms RMX audio loops into different time signatures and features the ability to "Groove Lock" the feel of any groove to another. [NAMM] EastWest Quantum Leap Silk EastWest/Quantum Leap has announced that it intends to bring the sounds from the "Silk Road" to users' workstations with the introduction of Quantum Leap Silk. [NAMM] Cakewalk Sonar Updated to v8.3 Cakewalk has announced a free update for SONAR 8 Producer and SONAR 8 Studio.